My shopping cart is empty. China’s government is conducting environmental protection measurements throughout the country since 2015, which is restricting the supply of pesticide raw materials ever since. 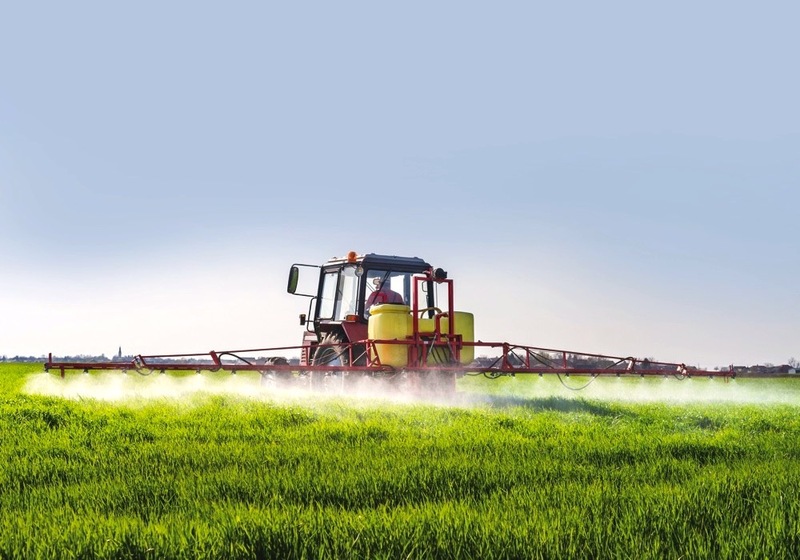 The announcement of further pollution inspections in 2018 and 2019 is supporting a tight supply of Chinese glycine, the main intermediate for glyphosate production. Glycine is a free-flowing crystalline material, produced at varying levels of purity and is used as a sweetener or taste enhancer, a buffering agent, re-absorbable amino acid, or as a chemical intermediate, especially in the production of the famous herbicide glyphosate. To sum it up, glycine is an important raw material which is widely used in industries of pesticides, pharmaceuticals, foods and feed. Particularly, it is very important in producing glyphosate as most glyphosate in China is produced by glycine method. China's glycine producers are mainly located in Hebei and Shandong provinces, Some glyphosate producers in Sichuan and Hubei provinces also have their own glycine capacity, according to market intelligence firm CCM. Due to the production chain of glyphosate, the markets of glycine and glyphosate are interdependent on each other. Accordingly, supply and demand for glycine can significantly influence operating rate of glycine-based glyphosate. In 2017, Hebei and Shandong were the main targets of the country's environmental inspections. Production cuts there spur overall glycine prices across the country, and glyphosate prices also rose. Currently, environmental inspection is being carried out on a regular base and may even get further stringent in 2018. In this context, glycine supply will continue to be tight, pushing up market prices and restraining downstream glyphosate operating rate. Recently the Ministry of Environmental Protection of the People's Republic of China announced that it planned to launch the second round of central environmental inspections in 2019. The first round was held from the end of 2015 to the end of 2017, which involved 31 provinces and solved many outstanding issues. According to CCM, pollution prevention and control will continue being the focus in the next 3 years, particularly significant reduction of PM2.5 concentration. It is known that besides Beijing-Tianjin-Hebei Region and its surroundings and Yangtze River Delta Region, the Fenhe-Weihe Plain will also be listed in the key regions for air pollution control. Industry insiders widely believe that this will keep spurring up chemical prices. In 2016–2017, affected by environmental inspection, PMIDA, glycine and glyphosate technical saw rises of 22.70%, 33.11% and 37.11% respectively. Currently, many provinces are eliminating chemical enterprises that cause environmental pollution. Compared with 2017, the prices of pesticide raw materials in 2016 were relatively stable. In 2017, especially in H2 2017, mainly restricted by environmental protection inspection, raw materials were in tight supply, and the price increase was obvious. Among them, the increase in pyridine raw materials was relatively large. The prices of downstream pesticide products of pyridines such as imidacloprid and acetamiprid also increased substantially. After July 2017, O,O -diethylthiophosphoryl chloride price began to rise due to tight supply. Prices of organic phosphorus insecticides such as chlorpyrifos and phoxim were driven by raw material costs, increased in varying degrees. Glyphosate price had seen increasing momentum during 2017, due to a dramatic increase in raw material cost caused by the short supply of glycine. The information for this article comes from CCM, China’s leading market intelligence provider for the fields of agriculture, chemicals, food and feed. 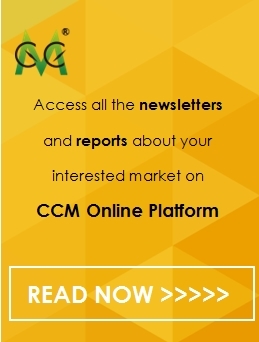 Get regular and exclusive insights into China’s glyphosate market by subscribing to CCM’s monthly published China Glyphosate News. Take part in the discussion by joining our agriculture groups on LinkedIn and Facebook. © 2018 Kcomber,Inc. All rights reserved. CCM is a brand owned and operated by Kcomber,Inc.